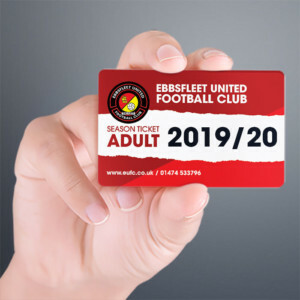 Garry Hill is once again targeting “a big result” for the Fleet after Tuesday’s goalless draw inched the Fleet up to eighth place – and believes Saturday’s clash at the Kuflink Stadium is the biggest test yet. The manager had made no secret of his desire for three points from Halifax but was taking the positives from the draw. “When I think over the last 12 or 14, Halifax have only lost one or two games and we’ve kept another clean sheet, then it’s decent,” he said. “And it puts us two points off the play-offs with six to play. It’s a tough ask but we’re really asking it. 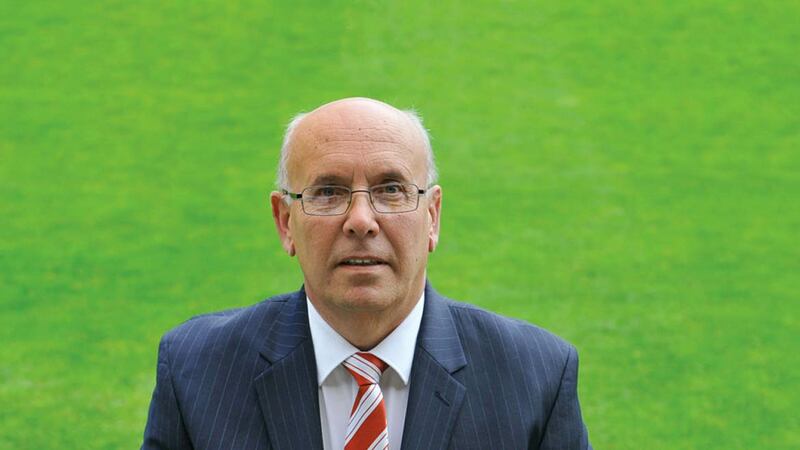 “At Halifax, we didn’t have a problem with the pitch and it was a fair result. They were the better team early on, but we got in the game after about 20 minutes. We started to get hold of them and in the second half really I thought there was only one team trying to win the game. They had a couple of injuries and that might have upset them a bit but we had two or three good chances where we worked the goalkeeper. Dave Winfield is the only casualty in a squad that’s now back up to 17 following the return of Andy Drury from suspension – a number the manager admits is something of a refreshing change. “We’re fully loaded with 17 players, which up from the 12 we have been operating with seems like a huge windfall all of a sudden even though it’s still small compared to most other clubs,” he said. With the deadline for National League registrations having passed on Thursday evening, Hill didn’t add to his squad and he’s not concerned about entering the final month with the players who have achieved so much already. “At this stage, if a player isn’t coming in to land himself straight into the team, then why would you rock the boat?” he said. “There’s not much out there immediately available at this time of year so why, with only a few weeks, do we honestly need any more? The only other game of note to affect the play-offs in midweek was Harrogate’s defeat to Salford; Hill knows there might be two or three play-off spots achievable but others’ results are something he has only a passing interest in. “We’ve got to do our own job,” he said. “We’ve got 18 points to target and we’re going to try and get as many of those as we possibly can in that time, that’s obviously what it’s all about. A lot of teams have got to play each other, Harrogate have just played Salford and they play Orient, Gateshead, Wrexham so one big result for us Saturday and all of a sudden the other teams are under a bit of pressure. We’ve kept out of it, we’ve come from nowhere. There’s not much can faze this group of lads now, nothing they can’t handle on and off the pitch. Visitors Wrexham might not be panicking either but after a run of three defeats in four games, they are keenly aware that anything less than a win against the Fleet would leave their title credentials hanging by a thread. 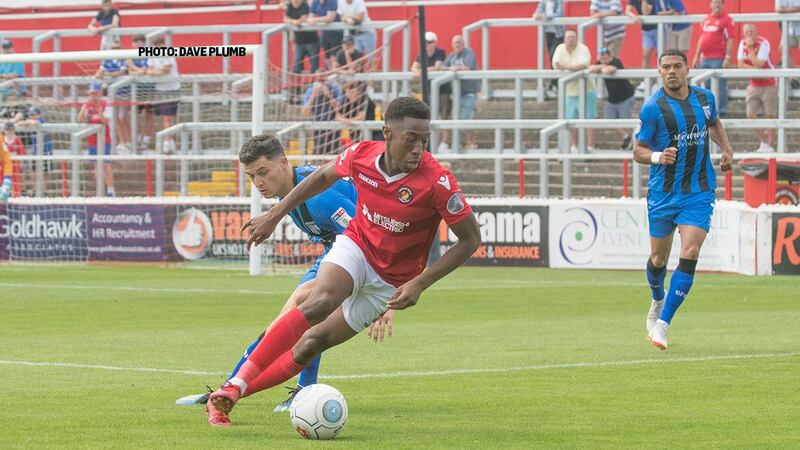 They topped the league only a few weeks ago as Leyton Orient went through an inconsistent spell but having lost to the O’s and also suffered defeats to Barrow and Hartlepool, the Welsh side have few chances left. It’s all set up very similar to last year’s fixture. Then on their third manager of the season, as they are now, Wrexham came to the Kuflink hoping to stay in the play-off race but crashed out as Fleet enhanced their own chances with a 3-0 win. The Dragons should have no worries about qualifying for the play-offs this time around, but their title hopes may well rest on this 90 minutes. They were accomplished 4-1 winners in the reverse fixture earlier this season but much water has passed under the bridge for both clubs since. Bryan Hughes and his assistant Brian Flynn have only been in the job a matter of weeks and Wrexham continue to be a side that both scores and concedes few goals. Stuart Beavon and Chris Holroyd tend to fight for the one-up-top vacancy – Beavon has scored more than Holroyd this season, but the latter has a very good record against the Fleet, having hit seven goals against us down the years. 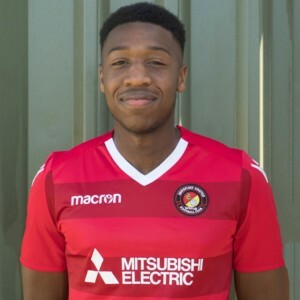 Hughes has recruited loanee striker Anthony Spyrou from Norwich City, where he played with Ebou Adams in the U23s, and he made his debut from the bench last week. Two more key additions could be former Swansea midfielder Kemy Agustien and ex-Gillingham attacking midfielder Jermaine McGlashan as Wrexham try to boost their firepower ahead of the run-in. Manager Hughes watched the Fleet at Halifax on Tuesday and he is painfully aware his side need to get back on track immediately. 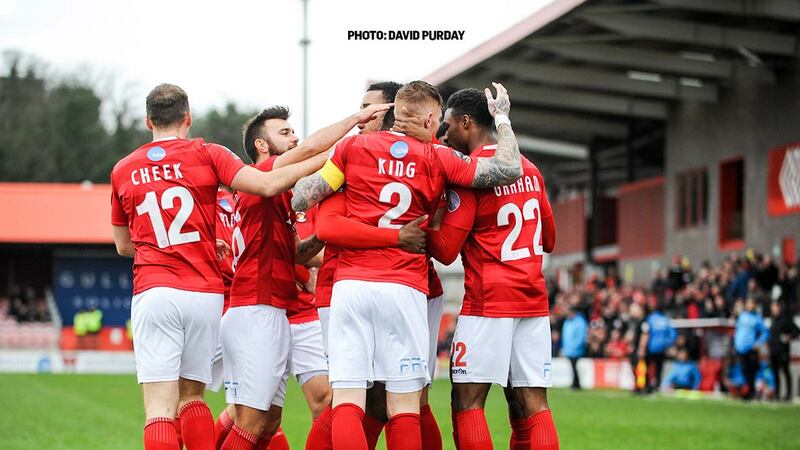 “Ebbsfleet are organised, they are powerful, they are big and strong,” Hughes told the Wrexham Leader. “They are on a good run, they have only lost one of their last eight games and they have given themselves a fighting chance of the play-offs. It is going to be a tough game for us but I am looking more for a response from us, try and get back on track. Loanee winger Ben Tollitt, who impressed in scoring three goals in his spell at the Racecourse, has returned to Tranmere Rovers and he will be a big loss for Wrexham, though their latest recruits Spyrou and Agustien are more than capable replacements. Defender Manny Smith and veteran Mark Carrington are on the injured list, meanwhile. The match is segregated and Wrexham fans will be allocated the Swanscombe End. 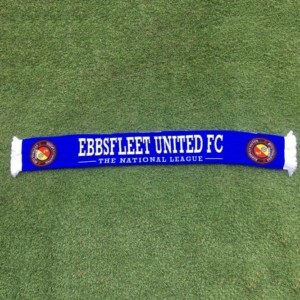 Car-parking is available at Ebbsfleet International Station Car Park C for £3. This is the best option for parking near the stadium. Local businesses are continuing to contact us to warn against cars blocking private property. Drivers should not block areas around Watling Tyres, In-Car Wash (Grove Road), the Ebbsfleet Business Park and the Lower Road Industrial Estate. Furthermore, drivers are warned that parking on the Thames Way clearway near the roundabout runs the risk of being ticketed.